coasting towards christmas… sort of! 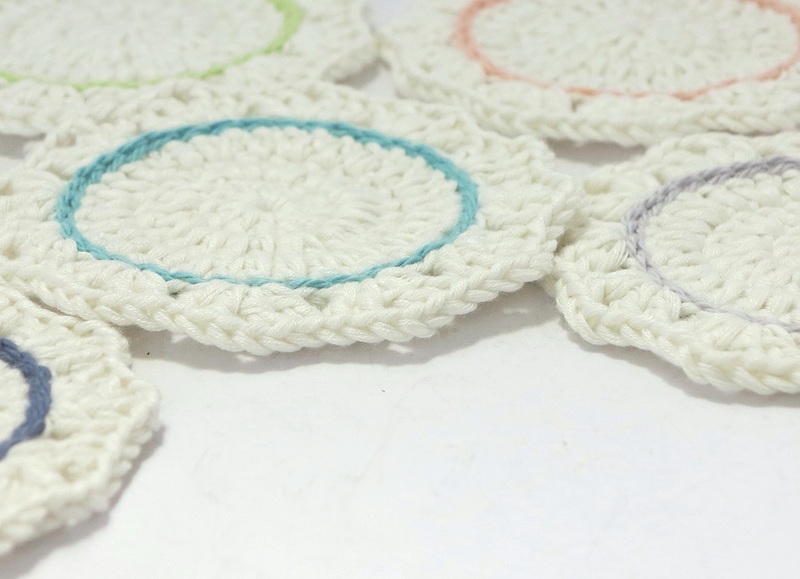 I found this cute little pattern for coasters on Pinterest the other day… whilst I probably should have been doing a million other things. Like thinking about getting organised for Christmas. But after making a set, and being rudely reminded at the shopping centre yesterday that’s it’s only 30 something days till Christmas, I realised that I will quickly run out of time to make the number of sets I would like. I was trying to ignore how far off Christmas was. Live in denial. I’m not quite ready for it. Coasting towards Christmas is a bit of dream… it’s feels more like flying towards it at lighting speed on a rollercoaster, coming to a crashing crazy screaming stop late Christmas eve. One year I’ll be calmly coasting towards Christmas… but this year? I’m not sure. I haven’t even begun to think about ideas. 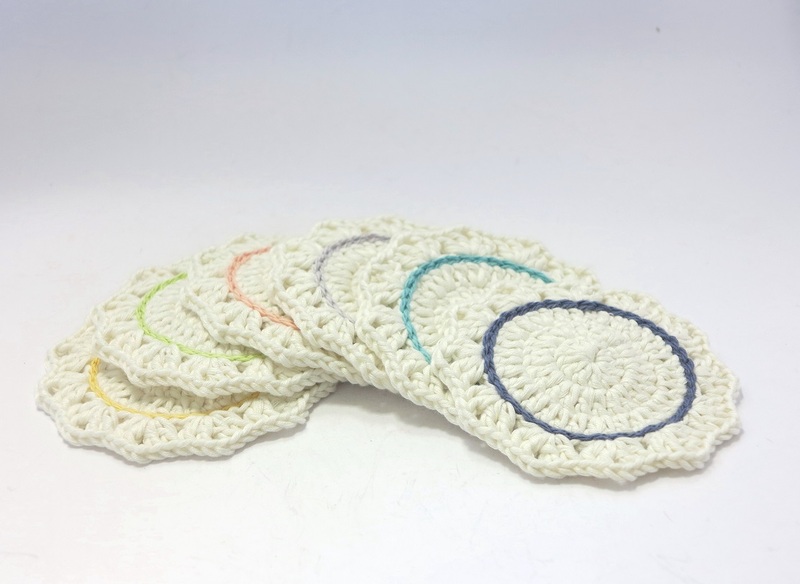 Except coasters… And I might need to add one more set to the list… I’ve grown rather fond of this set. You’ve done that right? You know, got a pressie for someone then liked it so much you had to keep it? In fairness I may make some more exactly the same. 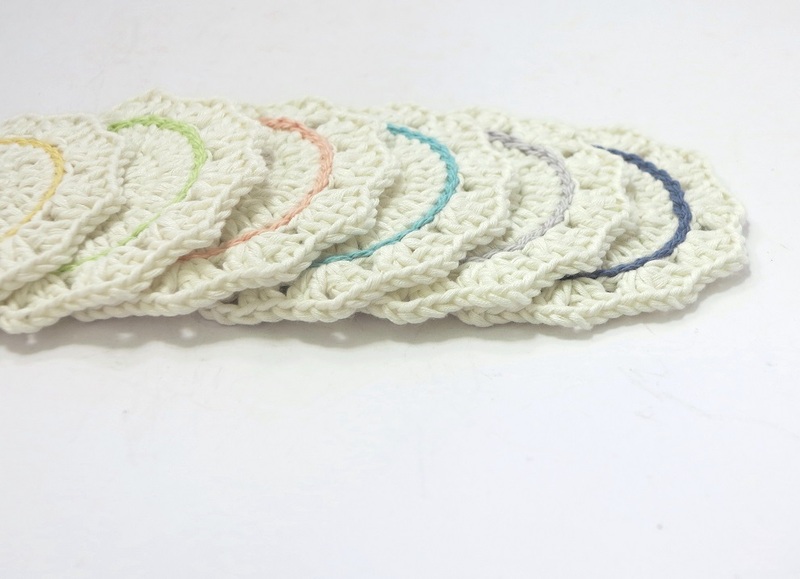 And then there’s the ombre set… they look so gorgeous. They’re on the list too. I would like an ombre blue set. At this rate I’ll have two new coaster sets for me, and none for anybody else! Do you coast towards Christmas? Or is it a bit of a mad rush panic to the day? It’s such a beautiful day it’s totally worth craziness prior, but to get there just a little calmer and less frazzled would be nice. Maybe I should hang the Peace Catcher on the Christmas tree? Hope your days are coasting along at a perfect pace! 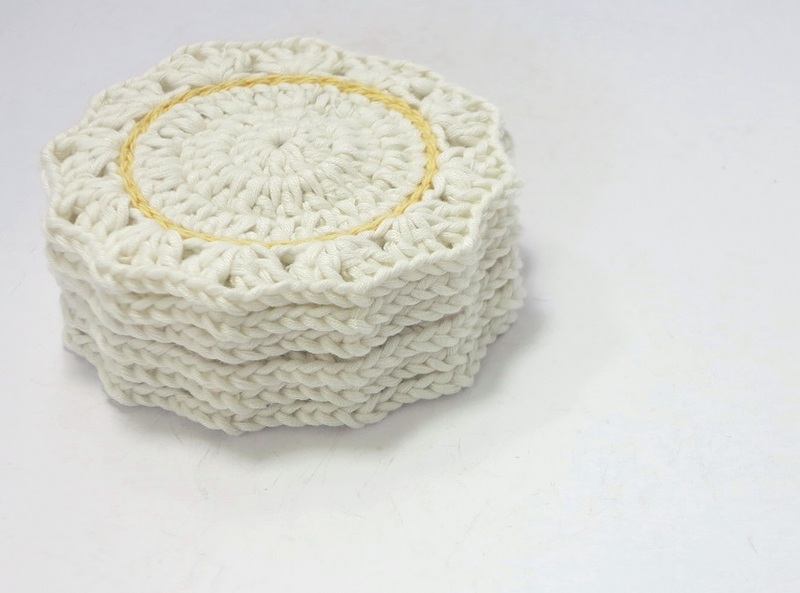 This entry was posted in craft, crochet, pattern and tagged 100% cotton, coasters, crochet, crochet pattern, pattern. Bookmark the permalink.